Did you know that in the United States you have a finite amount of time to ship a product after you sell it? Shipping is important! MarketPowerPRO provides some shipping options that you can use, all of which come with the base system. 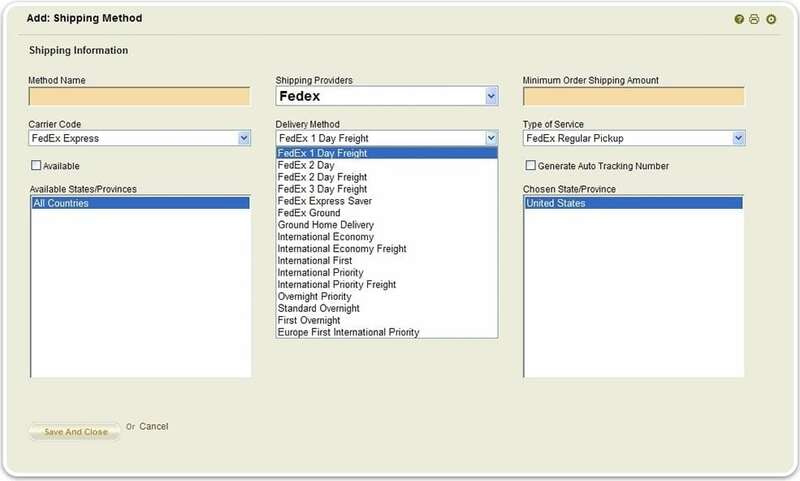 If you have a shipping account with DHL, FedEx, UPS or USPS, you can use it directly within MarketPowerPRO. When an order is being placed, the software will integrate with your supported provider to obtain a real-time rate for shipping the order to its destination and apply that rate as the shipping cost to the order. If you do not have a shipping account with one of those providers and do not wish to obtain one, MarketPowerPRO will also allow you to charge shipping based off an order’s sale total or its total weight. E.g., charge $5 if the order is between 0 and 5 pounds, $6 between 6 and 10 pounds, etc. MarketPowerPRO is integrated with the some of the largest shipping providers. You determine various shipping methods per country – want to add another shipping method? MarketPowerPRO empowers you to add shipping methods whenever you want, NOT only when programmers can find the time. 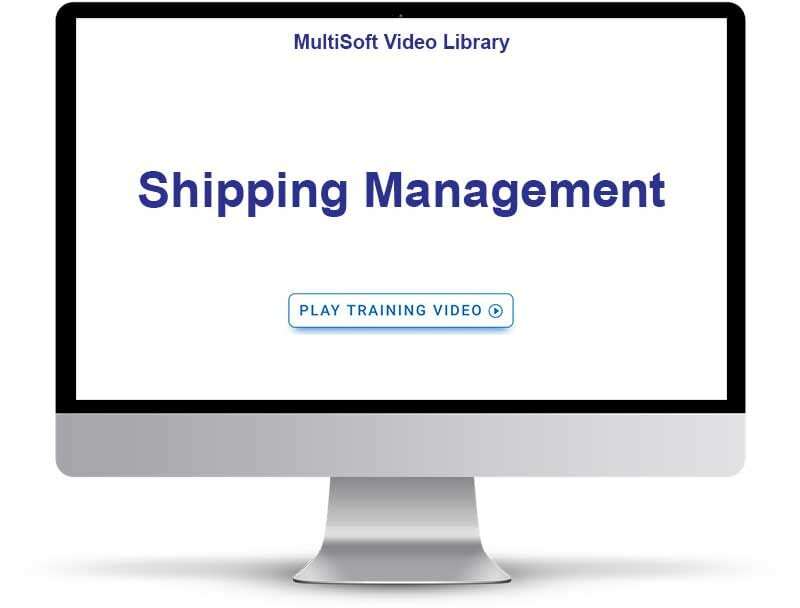 Many companies have traditionally wanted to make shipping a profit center. DHL, FedEx, UPS, and USPS prohibit you from adding costs to the shipping rates that they will provide in real time. You may, however, add additional packaging and handling costs to orders. MarketPowerPRO allows you to add such costs to orders at your discretion.